Parking space. Food and the service, they served my food in the room. Beds were comfortable and towels and bedding clean. It was quiet which was nice. The staff was pleasant. Though we arrived early the lady at the reception gave us a room to leave our luggage and change some clothes. Very hospitably and easy explained about the area (like what to see, cheaply to eat etc.). Clean and tidy. i like only the room and the bed cause its super clean , the wifi also was good , and also the staff they were very nice and help full ,with a nice smile always on the face ( very nice from them ) . Excellent staff and awesome massage by Mr. Ibrahim Ali. Location was good for an amazing sunset. Bed was comfortable. Breakfast was varied and tasty. Simply Nice and Clean, Budget accommodation at real good price. Facilities like Bar, Spa for travelling car. Perfect at really very cheap rate. I will recommend this hotel. Very nice and clean room, the food of the restaurant is mind blowing, superb location, friendly staff, Good Quality rooms excellent view. I found the rooms at very cheap rate, Turkish bar is awesome, for Spa & massage amazing. I will highly recommend the hotel. 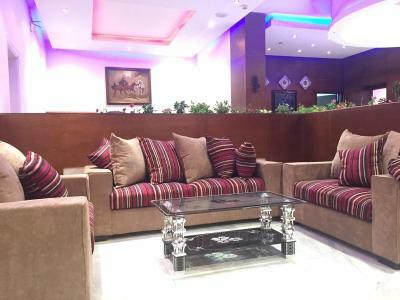 Petra Nights Hotel This rating is a reflection of how the property compares to the industry standard when it comes to price, facilities and services available. It's based on a self-evaluation by the property. Use this rating to help choose your stay! 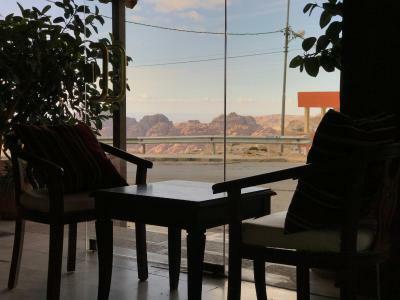 Petra Nights Hotel offers accommodations in Wadi Musa overlooking the Nabatean city of Petra. The hotel has a hot tub and sauna, and guests can enjoy a drink at the bar. 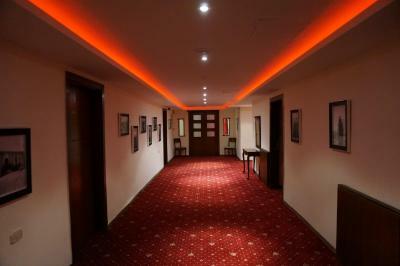 Free WiFi is available in the entire hotel and the rooms. 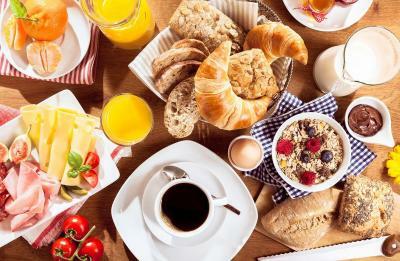 There are several culinary choices, start your day with an elaborate breakfast buffet or enjoy Middle Eastern specialties for lunch or dinner. 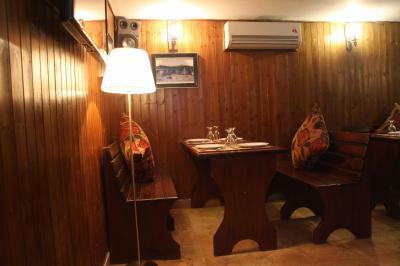 Feast on homemade pizza and pasta in Natalia restaurant. For relaxation, the hotel offers many amenities. Rejuvenate your body during a Turkish bath, sauna or massage. Car hire is available at this hotel and the area is popular for horse riding. 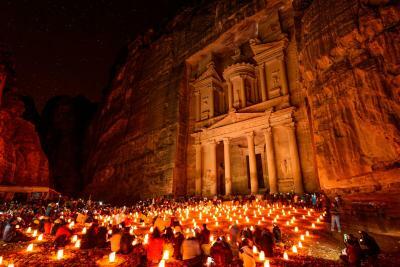 Petra, the ancient city carved from rocks is 1.1 mi from Petra Nights Hotel. When would you like to stay at Petra Nights Hotel? Enjoy one of the Seven Wonders of the World, the ancient Nabatean city of Petra carved from the rock over a thousand years ago. The Petra Nights Hotel is embracing traditional hospitality and overlooking Jordan's timeless wonder. House Rules Petra Nights Hotel takes special requests – add in the next step! One child under 16 years is charged JOD 15 per night when using existing beds. All children under 6 years are charged JOD 15 per night for extra beds. Any additional older children or adults are charged JOD 20 per night for extra beds. Petra Nights Hotel accepts these cards and reserves the right to temporarily hold an amount prior to arrival. The staff was very helpful in every way. Great people!! Cigarette smoke everywhere. The dinner in the restaurant could have been better. The AliBaba cafe served good wholesome meals at a fair price. You could also get a beer with your meal. When we arrived there was a problem with the elevator, we had to wait around ten minutes until it wad fixed. However, they gave us free drinks while we were waiting. It was clean and cozy, it is a good place to spend a night before going to Petra. It takes around 7 minutes to go to Petra by car from the hotel. Staff was nice and helpful. Breakfast wad very simple but it was all we need to start the dat. There was a restaurant next to the hotel so in case you still feel hungry you can stop by. NOT HAVING HOT WATER the first night and very bad water's pressure !! Low lighting in the room , expensive for what it is . Water was cold and was broken , took them almost an hour to fix it and the staff attitude was bad. The hotel has no name outside and it is on the opposite side of the road compared to what is marked online, which made our search a bit more complicated than needed. Exchange your money to JD before you arrive because the reception will not accept payments on the day after, no matter how many days you booked (this was the most annoying part for us) and the exchange rate might not be very good compared to other locations in the same town.The hotel is partly under reconstruction and it would have been nice to know it in advance. Because of it we couldn’t try their Turkish bath. We asked for a quiet room and we requested to change it because we were given a room facing the main road. The first room we saw (the one assigned to us) was cold also because the windows didn’t close well. Some tiles in the bathroom were broken around the pipes, toilet paper was not replaced once it was towards the end. No mini-fridge despite the piece of furniture to host it. Wi-Fi not always working well (we had to restart several times the router in the corridor). Music playing in the corridor was too loud and we had to go a couple of times to the reception to have it turned off because the phone in the room was not connected to the line at all. 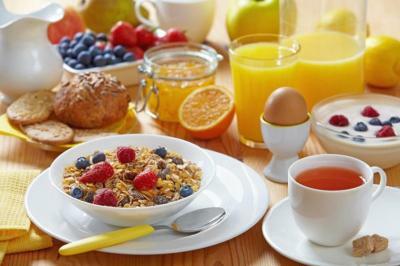 The breakfast (normal, nothing extraordinary) is served in the restaurant on the top floor which is poorly isolated and it was quite cold in the early morning. The free private parking is simply an unpaved lot next to the hotel. The location is easy to find once you know the hotel is on the opposite side of the road compared to the map they provide online. The city centre is not far at all and by car Petra main entrance is only 10min away. The price is the most positive thing when you chose this hotel. The room was spacious and the bed very comfortable. Air-con very good also for heating the room. Despite all the negative parts (easily improvable), we would still recommend this hotel. Very tasty breakfast, food in the restaurant was also good. Very good relation of price to quality. Air conditioning wasn't working and the room was too cold. Bathroom wasn't clean. Not a spacious room with no view. Hotel was hard to find. Very good breakfast, nice location with sufficient parking space. Firstly, we did not get the room we wanted (3 single beds), but after small negotiation staff changed it for us. Upon our arrival, we get small juice as a welcome drink. There wasn't any room telephone. I liked personal attitudes.The hotel was clean and tidy.Its price was normal.I would go to this hotel without thinking. Up a VERY steep winding hill from Petra which even the fittest would require a taxi after doing Petra (a very good hours walk up for the fittest). Taxi is 3JD. Slightly out of the centre and again means taxi’s to centre and Petra which all adds to extra costs. Staff welcoming, helpful and friendly. Hotel and rooms were very clean. Hotel had a restaurant and bar on site which could be handy because a little out of town. Fridge useful and several supermarkets near by.